New Solid Surface Transformer Based in Tunisia. 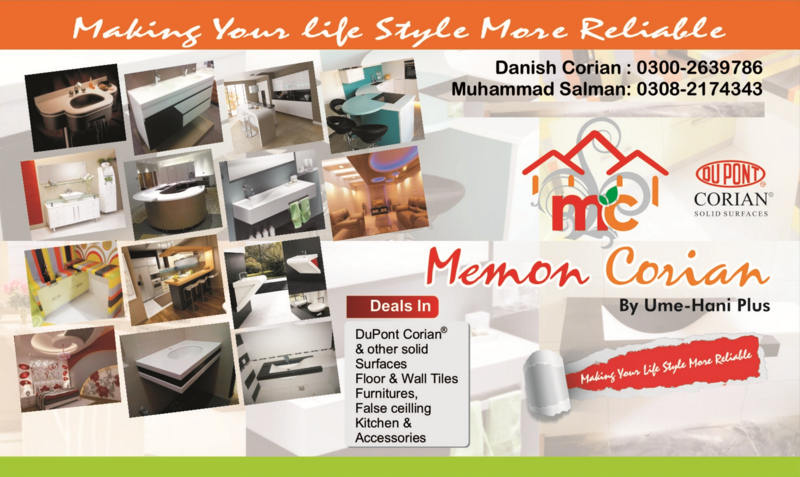 I intruduced CORIAN since 2008 as dealer. We are asking for profesionals to work with Solid surfaces.